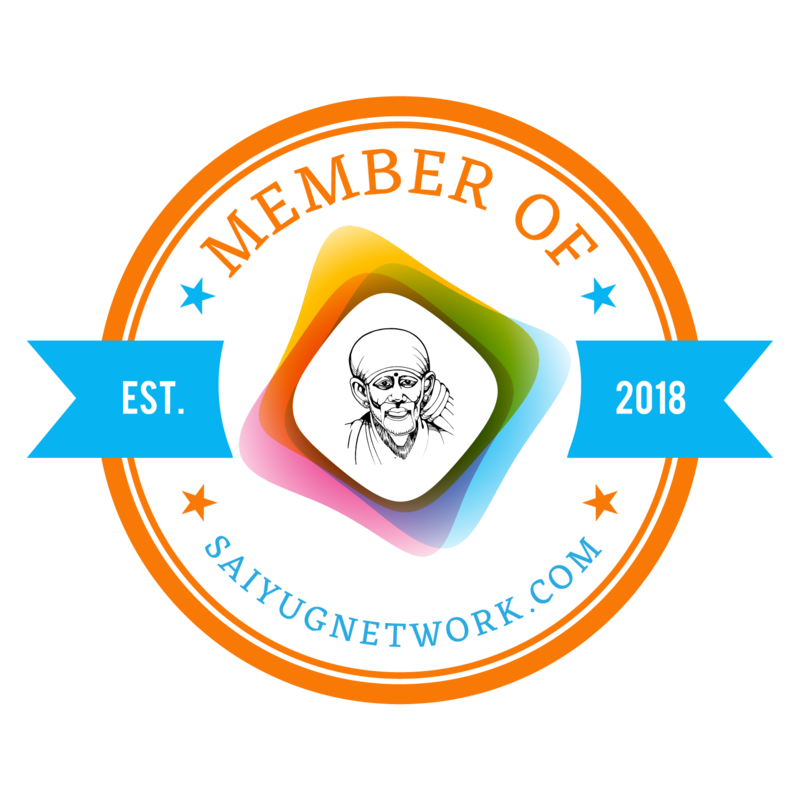 Dear Sai Readers, various animations, screen-savers, online prayers, e-prayers, power-point presentations, flash movies, mobile applications on our Sai Baba are found on variety of websites all over the net. 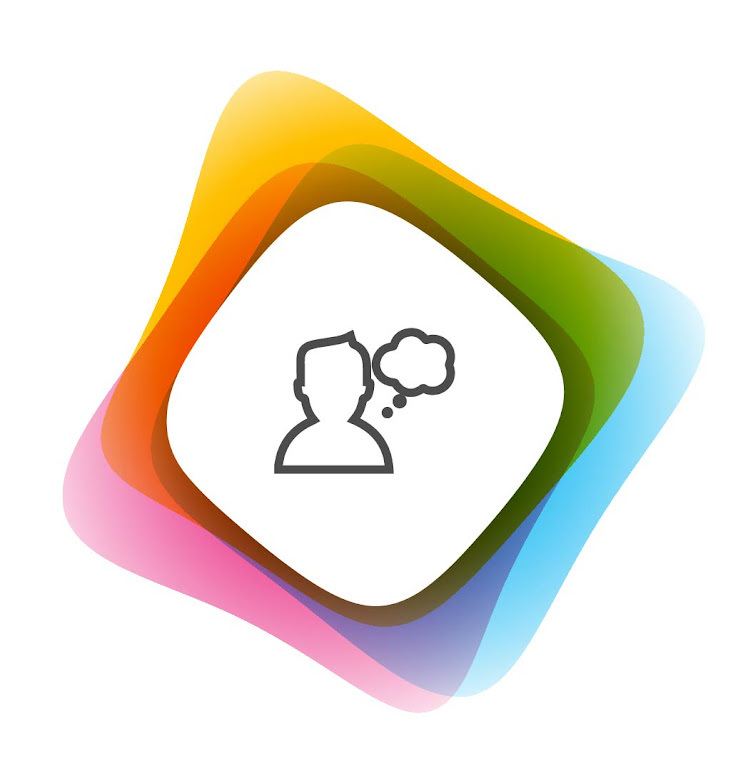 In fact, many of such animations are present on this blog too! In those days, when i was not into blogging and just browsed net with Sai Baba's name, i landed over many such sites and enjoyed all these. 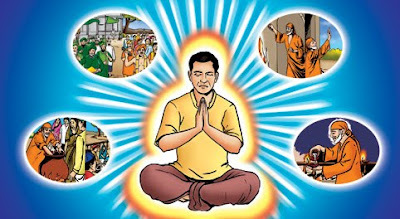 All these acted as a source to increase my faith and an enhancement to devotion. It gave inner joy to me and i really came closer to Baba. With the passage of time, they settled in some corners of heart and in a folder of my machine. Few days before, while managing used and unused files, i remembered old days and thought why not post all these on blog as list? So, dear all i am glad to share all such animations, screen-savers, online prayers, e-prayers, power-point presentations, flash movies here in this comprehensive posts. But please make a note that this list in inclusive and not yet complete. It will be updated frequently. Devotees who also wish to contribute to this page with any of such animations can contact me through this contact form or comment to this post or directly shot up an e-mail to admin@shirdisaibabastories.org. Sai Dhun in this animation is available here for download. Nokia Theme file of Sai Baba. A webpage which takes you to virtual pooja room. 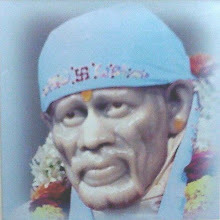 Application is a unique way of asking Shirdi Sai Baba any question that might come to your mind. The answers given by Shri Sai Baba are the programmed as numbered options between 1 and 720. The answers are not random and are based on the number that comes to your mind when you ask Baba a question. The answers at times might be a little difficult to understand at first but soon they become clearer. 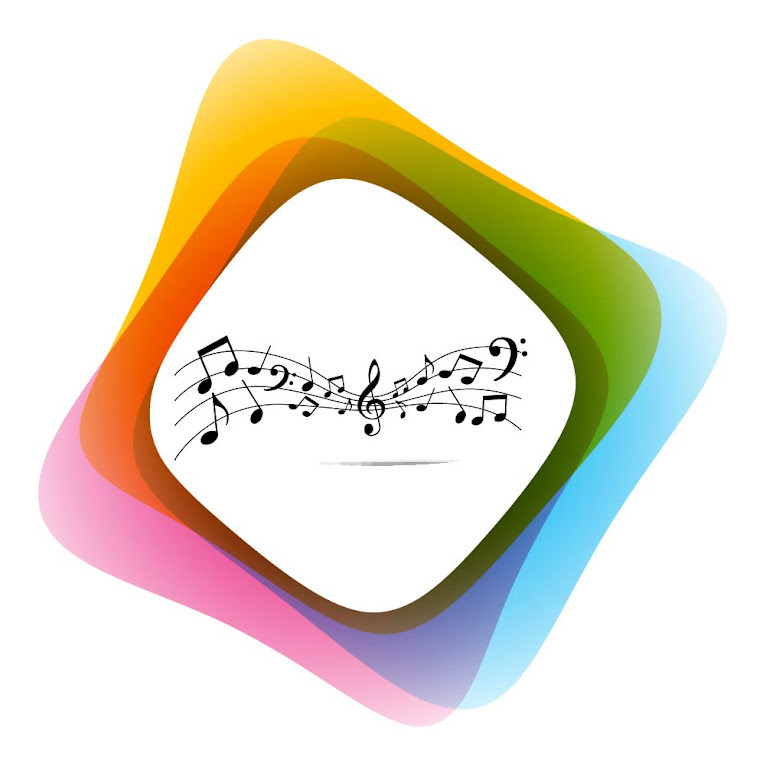 The application also lets you mediate providing a list of streaming bhajans. 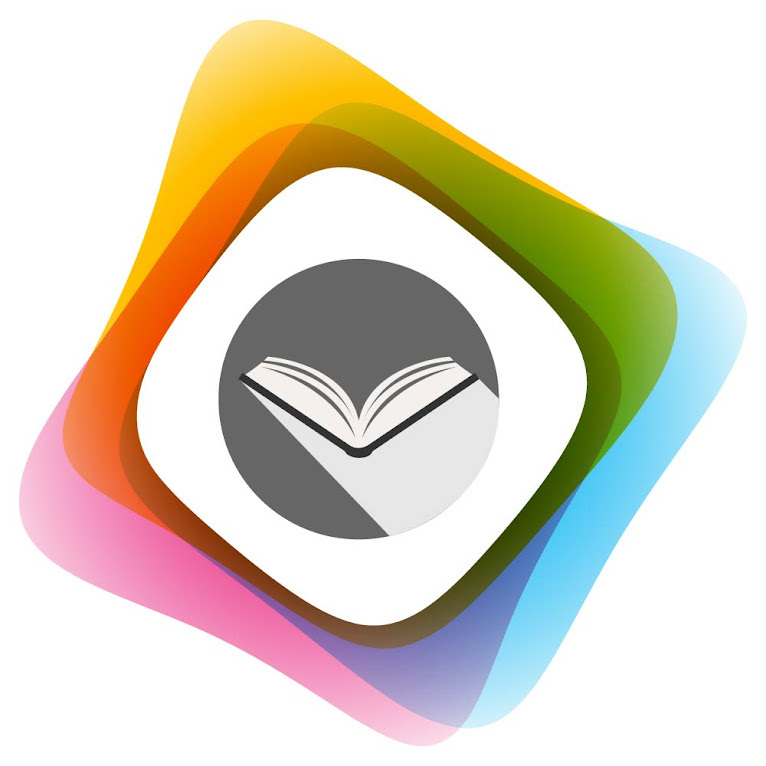 The bhajan's are constantly updated from our server. It also provides a number of Baba's picture which could be changed as required and also provides constantly updated information about Baba. Its easy and simple to use as you just need to mediate and enter the number that comes to your mind and you get Baba's answer. 1. Quote of the Day – will change every day. Tested for OS 3.0, iPhone 3G, 3GS and iPod Touches. Description: Application is a unique way of asking Shirdi Sai Baba any question that might come to your mind. The answers given by Shri Sai Baba are the programmed as numbered options between 1 and 720. The answers are not random and are based on the number that comes to your mind when you ask Baba a question. The answers at times might be a little difficult to understand at first but soon they become clearer. Listen to your favorite Sai Baba Bhajans. 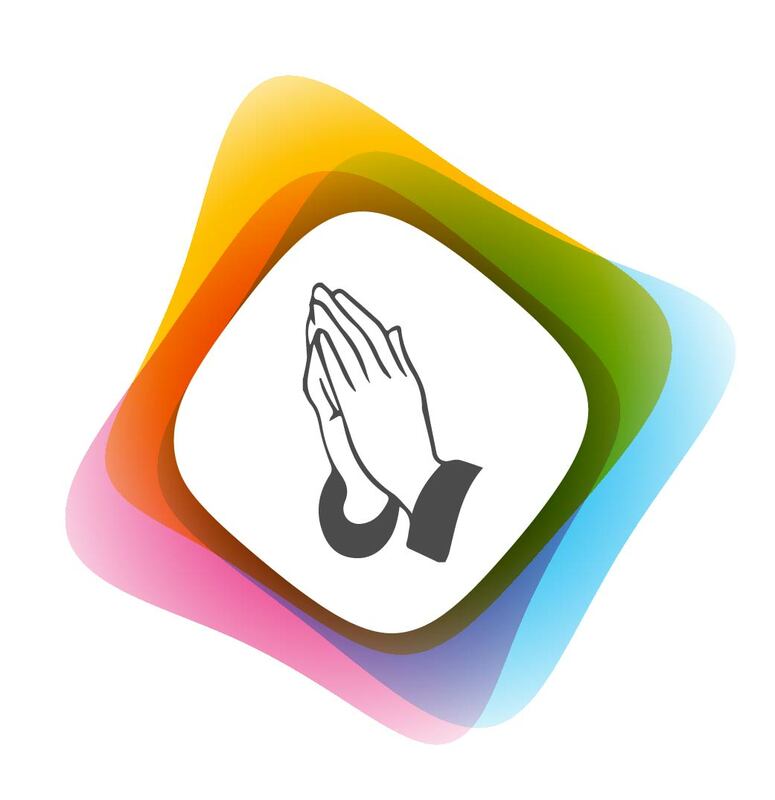 These religious bhajans will give you peace and helps in meditation. 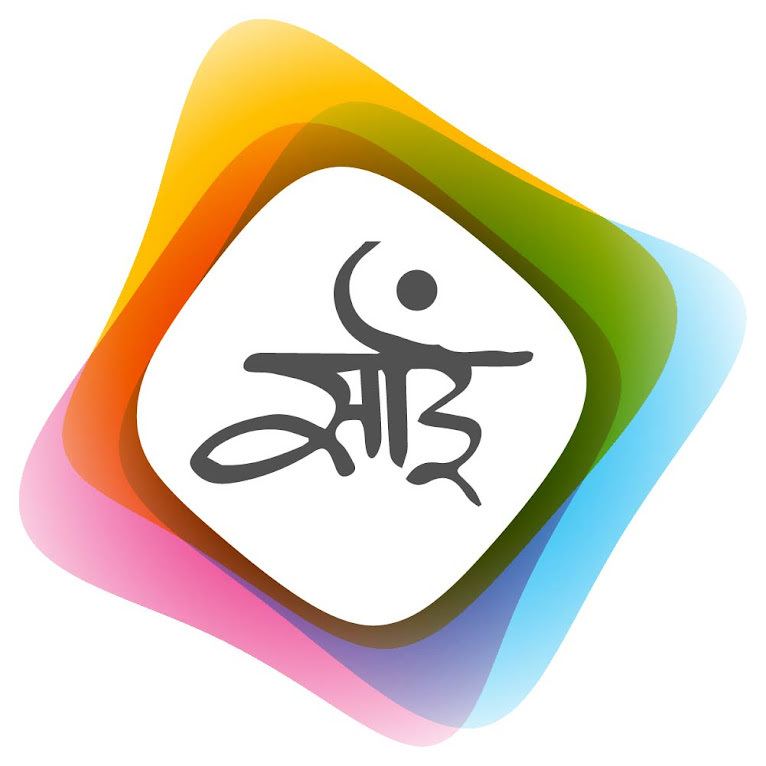 To install the application, you will first need to sign up for an account at http://www.appbrain.com/app/sai-baba-bhajan/com.xlratech.app.saibababhajan. Disclaimer: The above list has been prepared by searching various webpages on the internet and copyrights related to these remain with respective hosts.